This topic has 4 replies, 4 voices, and was last updated 1 year, 1 month ago by Darkrivers. This was my second year training with Max in Texas. 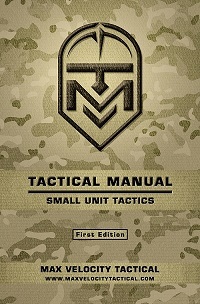 The first year I took the Combat Team Tactics / Mobility courses and they were great. This training is highly applicable towards situations that could be encountered in a hostile environment. I immediately started planning to attend classes in 2018 as soon as the classes in 2017 concluded. Max’s classes can seem intimidating before attending but are brilliantly sequenced for safety and so the lessons are retained by the student. 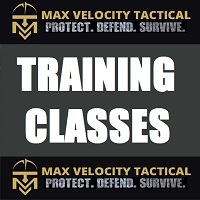 Everything Max teaches has value on both a civilian and military application. This year I attended 8 days of training which was comprised of 2 days of HEAT 1, 4 days of HEAT 2, and 2 days of CQB/FOF. 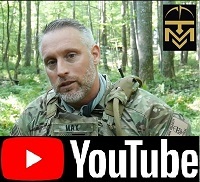 HEAT 1: I am always amazed that there are people who turn up their noses at spending a day working on the basics of shooting, weapon manipulation, and movement drills, I have taken many carbine courses and still find a lot of value in Max critiques and suggestions. The basics are the most important thing you can be competent at as they are the basis of anything else you will do. Max will have you competent at running your weapon very quickly if you pay attention to what he says. The movement drills that you will do during this class are well thought out and will begin to get you up to speed on the movements and tactics that are practiced in the second half of this class and the advanced drills that are part of HEAT 2. HEAT 2: This class consists of both lecture and drills, which is very unique to Max. 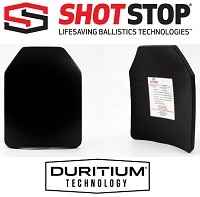 Most carbine courses just have you run drill after drill on a square range which is tedious and leads to safety issues by students that don’t fully understand the concepts. All of the drills we did were discussed, diagrammed, and rehearsed to give us a more thorough understanding of the drills tactical purpose and sequence of movements. Max’ real world experience allows him to give you context about tactics and movements that are used in the SF community. All of these things lead to an amazing amount of retention of the material taught. Even after a year between trainings with Max I felt like I hadn’t lost any of what I had learned from him previously. CQB/FOF: This was an extremely fun and fast paced class that combined lecture, tactics and drills to give us an introduction to best practices for room clearing and securing a building in hostile environments. By the end of this class we were taking many fewer UTM casualties than when we started. 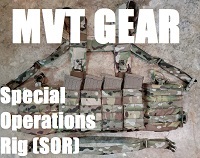 In many instances UTM training has the inclination to devolve into an airsoft or paintball free for all mentality which is marginally useful at best. Max attention to detail and his specific sequence of training kept us on task, learning and improving for the duration of the class. Additionally as in all of the time I have spent training with Max safety was the first priority and in no instance were unsafe practices tolerated among the students. Thanks for the great training experience Max! I’m looking forward to next year and ready to book as soon as it is scheduled. 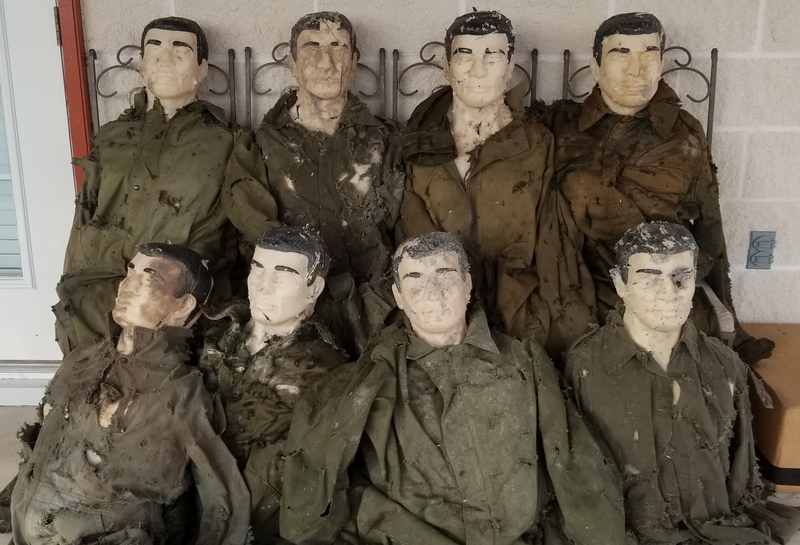 Above: Ivan Class Photo, Texas 2018. This was an awesome group of guys to train with! Everybody was extremely competent and great to work with. Plus the steaks Osozorro brought were beyond compare, that guy is an artist. Great review James! It was good training with you! I agree those steaks were a work of art, damn I’m starving now! Thanks you too! Looking forward to training with you next time.